Tector rods are simple direction finding instruments that detect the presence of enemy and enable their operators to direct fire onto them. 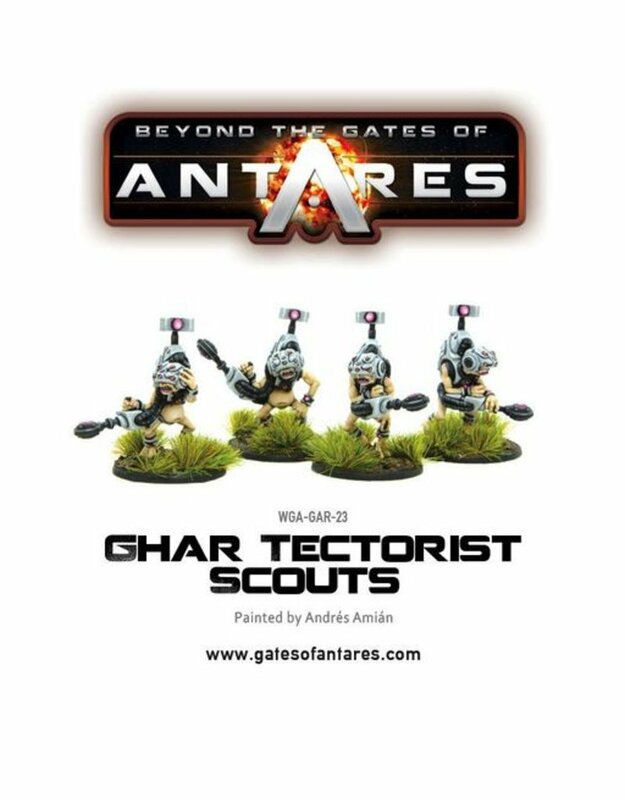 Ghar Tectorists are a rare breed – Ghar that are immune to fear and unmotivated by any sense of self preservation. This is almost certainly due to prolonged exposure to mind numbing plasma reactor overspill, although you can never be sure.